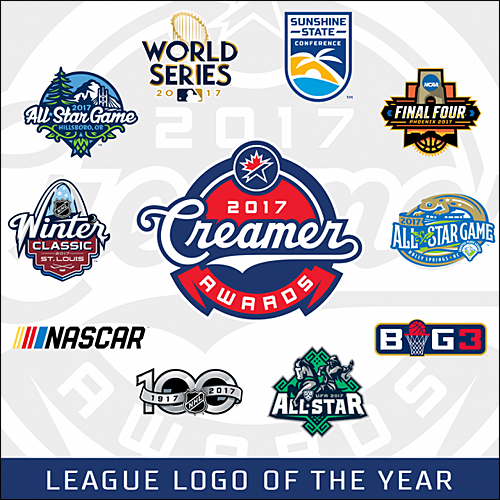 SportsLogos.net, a website dedicated to the history of sports logos and sports uniforms, has announced its annual "Creamer Awards" for Best New Logos of the past year, and the 2017 Northwest League/Pioneer League All-Star Game logo has been nominated for Best League/Event Logo of the Year. 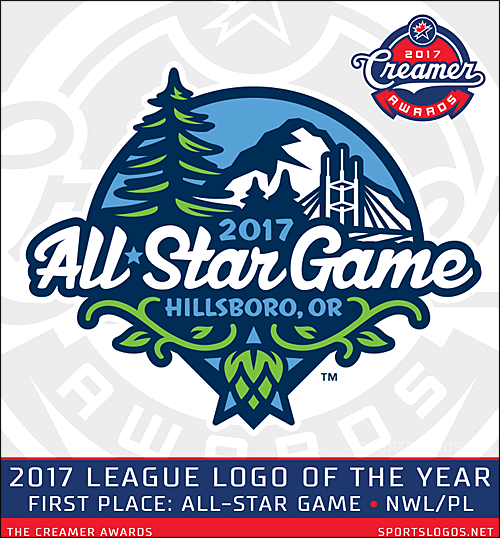 The 2017 Northwest League/Pioneer League All-Star Game logo currently sits with a 6.4/10 rating on SportsLogos, based on 158 votes. The game was hosted in Hillsboro, OR, home to the Hillsboro Hops of the Northwest League. The Northwest League All-Stars defeated the Pioneer League All-Stars on August 1, 2017 by a score of 5-4. The logo's design is based off the Hops logo design with the team's color scheme and font. The All-Star game logo also includes familiar visuals to the Hillsboro community, including Ron Tonkin Field's distinct roof structure, Mount Hood, evergreen trees, and a single green hop in front of a light blue star. The 2017 Creamer Awards have been unveiled, and the 2017 Northwest League/Pioneer League All-Star Game logo was the winner of the Best League Logo of 2017. The logo was designed by Dan Simon of Studio Simon, who was involved in the creation of the logos and word scripts for the Hillsboro Hops. Behind Northwest League/Pioneer League All-Star logo for the Top 3 was the NHL's Centennial logo and the logo for the NHL's 2017 Winter Classic in St. Louis, Missouri. Congratulations to the Hillsboro Hops and the Northwest League! That is totally awesome! 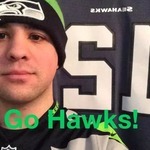 Congratulations to the Hops and the league!